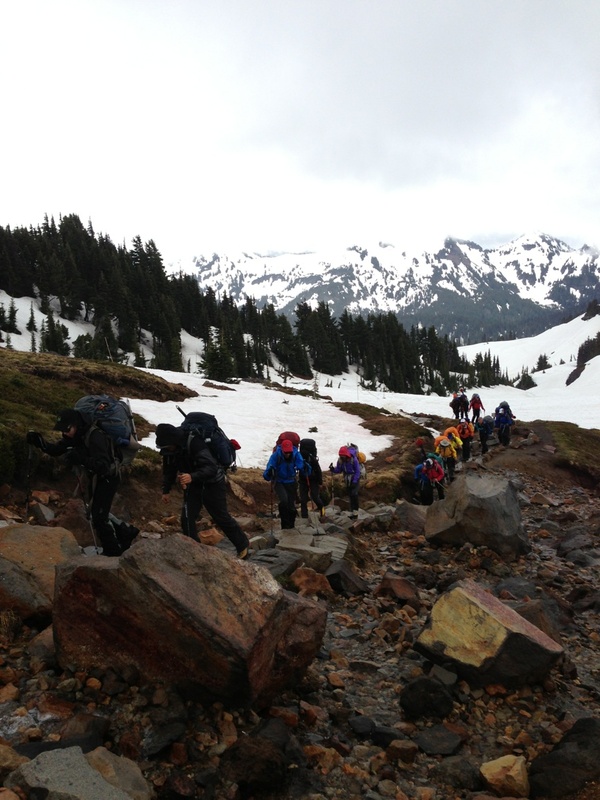 The June 25-27th climbers had a successful hike up to Camp Muir on Day One, but unfortunately the weather was not in their favor. The team experienced wind gusts up to 60mph and roughly two feet of snow, which drifted much higher in places at Muir. 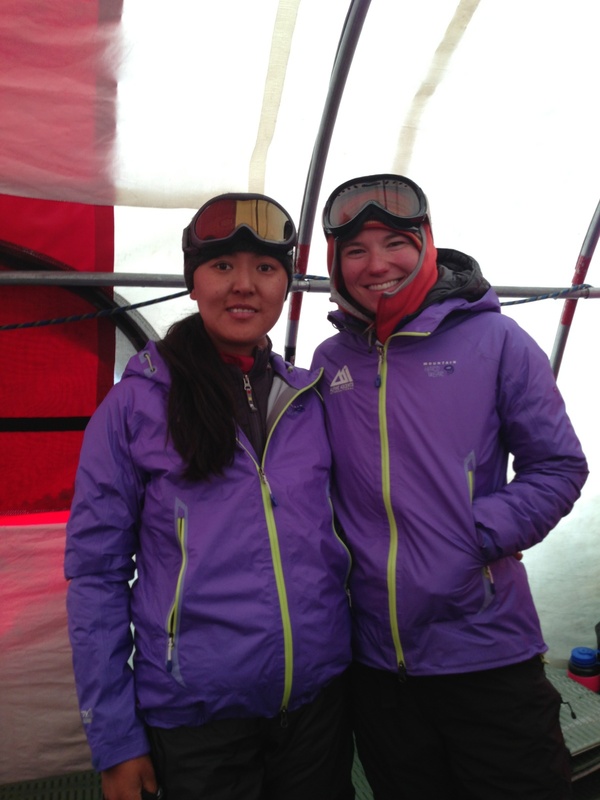 The team still braved the elements and went out around Muir to complete snow school in the a.m. 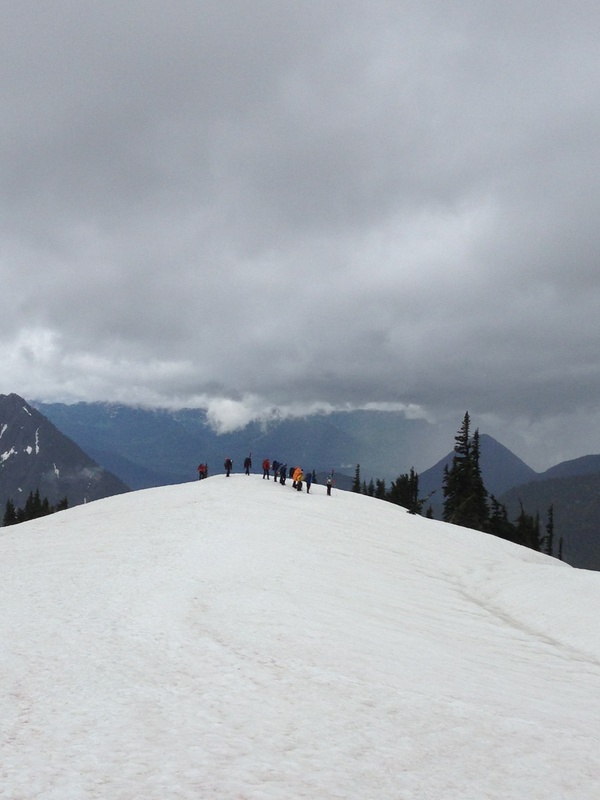 The break in the weather they hoped for didn’t materialize and the team headed back down to Paradise today. Thanks to Pasang Sherpa for the photos below. Team Mo Better/Vertical Progress summits Denali on a windy but beautiful day!